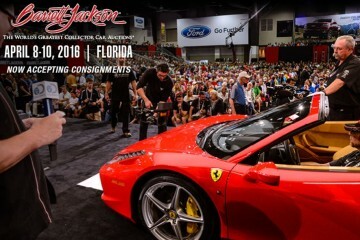 The Barrett-Jackson Car Auction Company, announced that its 10th Annual Palm Beach Event, held April 5-7 at the South Florida Fairgrounds, generated more than $18 million in sales of Classics, Muscle Cars, Hot Rods, Resto-Mods, Exotics and Contemporary Collectibles in front of a crowd of over 55,000. 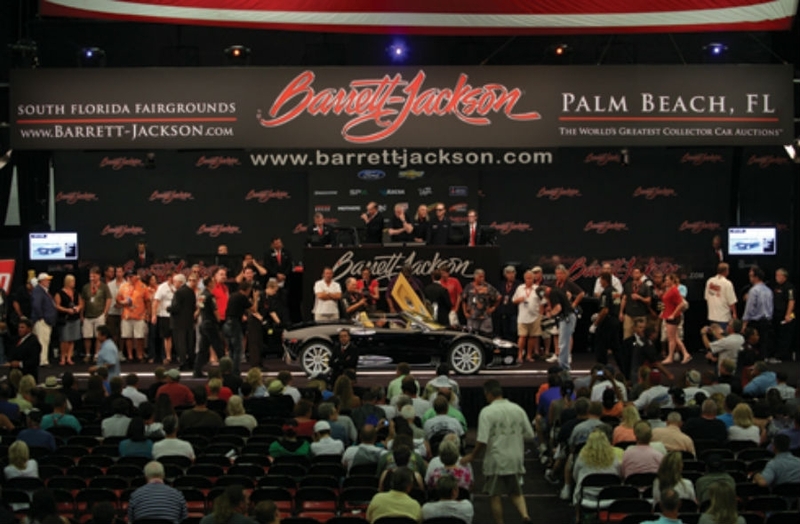 The Barrett-Jackson Car Auction also helped to raise nearly $1.8 million for local and national charitable organizations that included Wounded Warriors Family Support, The Darrell Gwynn Foundation and many more. 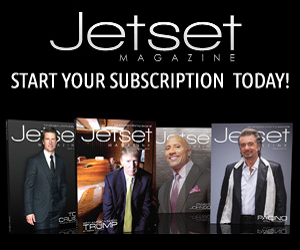 The charitable efforts began during the Barrett-Jackson Opening Night Gala on April 4 where a silent auction benefitting The Darrell Gwynn Foundation raised $55,000. 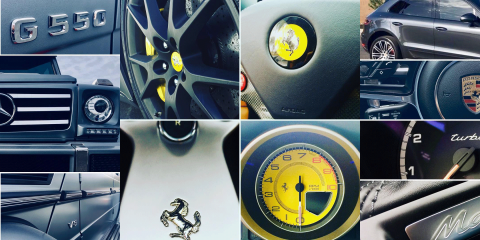 Eight charitable vehicles were sold in total and Barrett-Jackson waived its consignment fees and buyer’s premiums for each one.